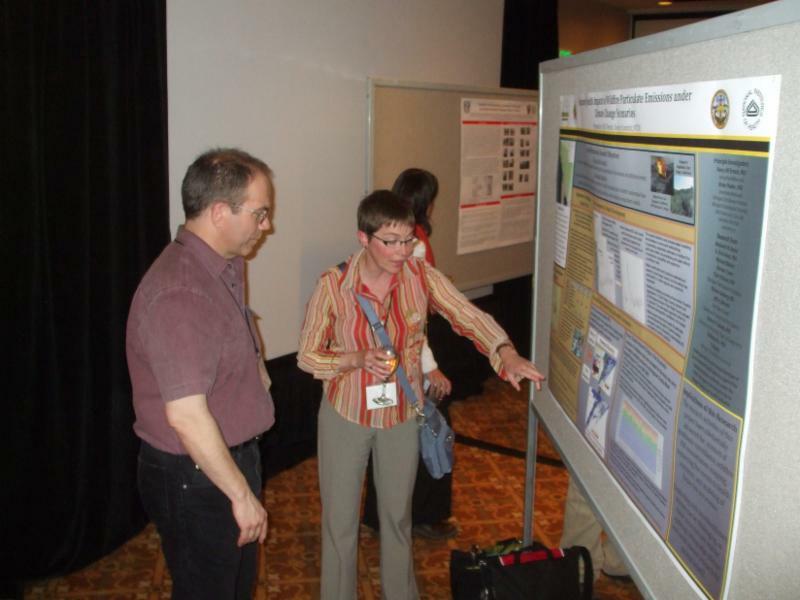 Fire Continuum Conference: Two Months Away! 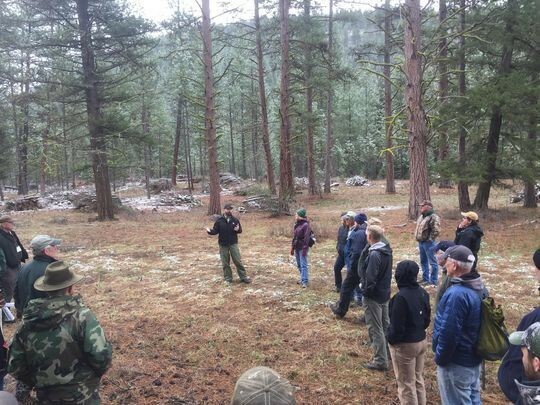 Join us in Missoula, Montana the week of May 21-24, 2018 for the Fire Continuum Conference, co-hosted by the International Association of Wildland Fire and the Association for Fire Ecology. 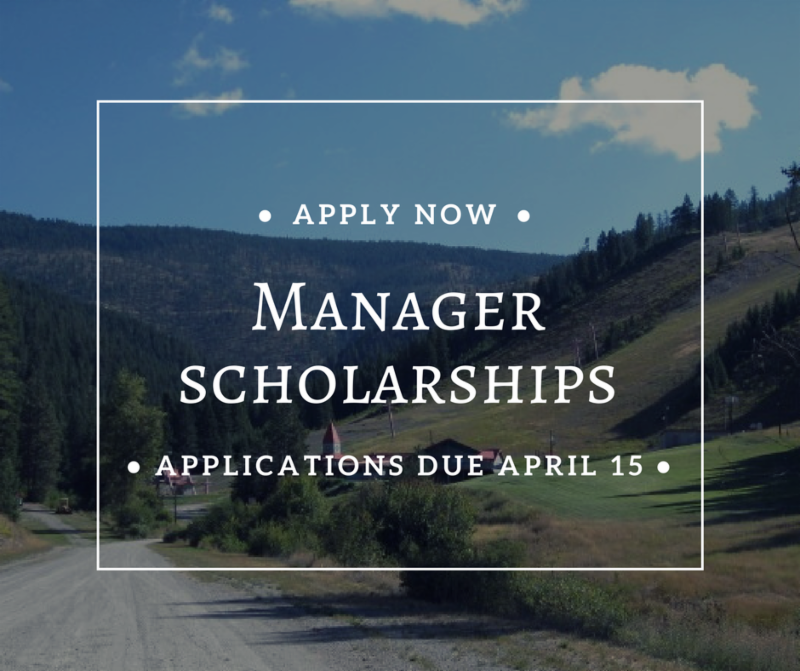 Travel grants for graduate students, manager scholarships, and affordable volunteer registration rates and lodging are available! Program Updates: Schedule Now Available! You can now check out the draft schedule of presentations for concurrent and special sessions (draft, subject to change). We have a great set of activities planned to provide time for networking! Make sure to get your application (and your advisor's recommendation) submitted by this Friday, March 23 ! 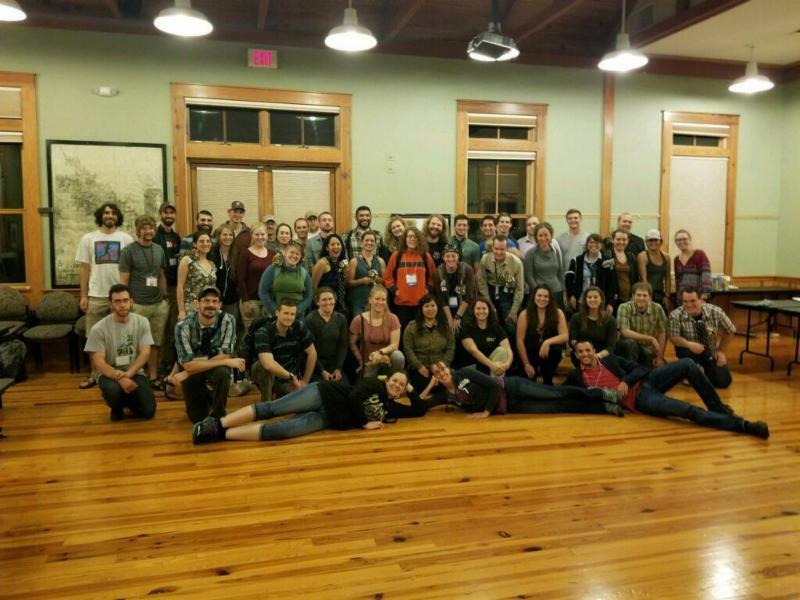 The Association for Fire Ecology is accepting applications for TREE grants to help fund graduate student travel to the conference. 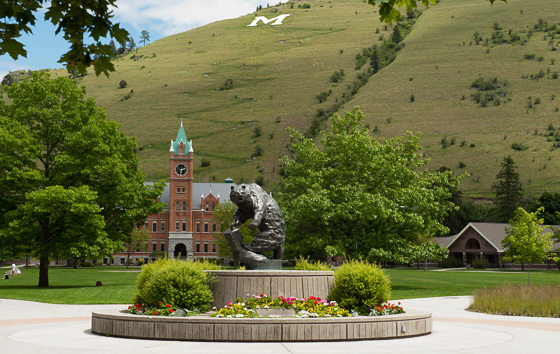 This is a great opportunity to share and discuss your research, meet other students and professionals, and explore Missoula! In addition to nearby hotels, dorm rooms are available on campus for conference attendees. Single rooms are $45 per night, doubles are $32 per night. Reservations can be made through the conference website and are due by May 7. 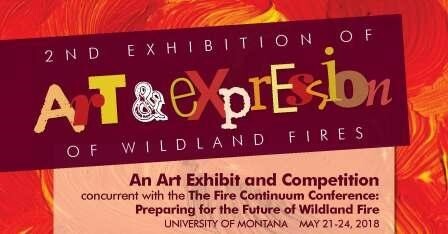 Share your wildland fire art at the conference art exhibit and competition! All art media is welcome, including textile, painting, wearable, photography, ceramics, collage, poetry, sculpture, carving, etc. Participants are invited to donate their work to a silent auction fundraiser supporting student scholarships. 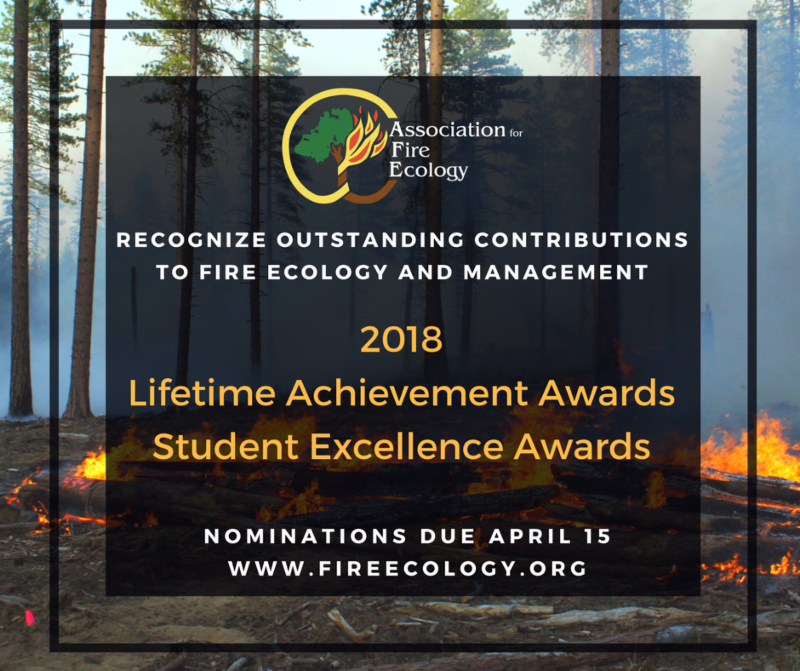 The Association for Fire Ecology is accepting award nominations for our 2018 Lifetime Achievement Awards and Student Excellence Awards! Nominations will be accepted through April 15, and awards will be presented at the "Street Eats and Beats" evening event during the conference. Have someone in mind? Visit AFE's nomination webpage for more information.